This is why permanent high blood pressure (med. order to prevent your body from any lethal consequences. causing or increasing high blood pressure. 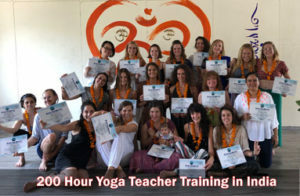 powerful methods to get your mind and body in a healthy condition whilst creating harmony of your physical, energetic, mental and emotional condition. significant reduction of high blood pressure. meditation-teacher of the Maharishi Vedic Education Foundation. several times of practising, you should already feel and get meditative state of mind induces benefits for reducing blood pressure. effects will be best if breaths are repeated for about 5-8 minutes. subconscious awareness for your whole circulatory-system. 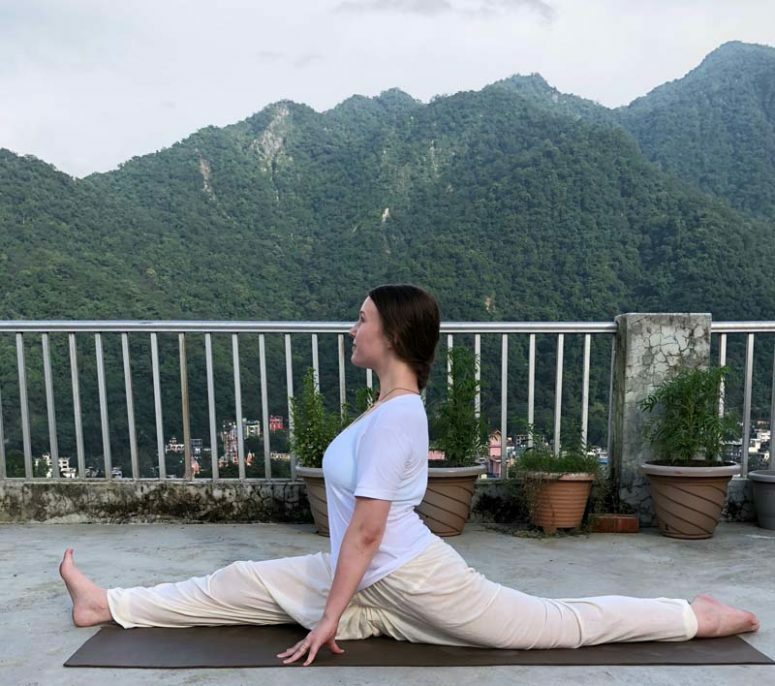 as much as possible, putting your drishti over your right shoulder. front – repeat the whole sequence to the other side. positive impact on your blood pressure. straight in front of your body and place your hands on your knees. strain – rather take attention to your breathing: slowly and deeply. will be stimulated in a positive way. holistic principal of harmony and unification. Practised in daily life. 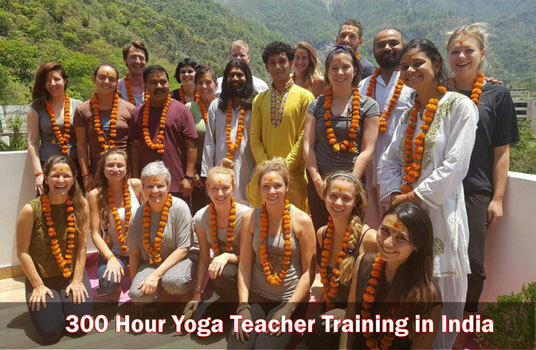 If you are looking to expand your understanding about yoga and learn all about asana, pranayama and meditation, I recommend to take part at the 200 Hour Yoga Teacher Training in India!